If you don't already know, I managed to secure & book myself a flat recently. To be honest when I first received the email, I didn't know if my queue number was a good one or not. After asking around, I realized that it was a really good number. A pretty damn good one, to add. Not going to say what number it was, but it was a two digit number for a central flat. After getting a flat, what most people would do (or so I think - At least in my case it is), is to plan how they'd want their house to look like. This is when you start sourcing for house designs, interior designers, furnitures, etc. I can always rely on pinterest to look for pretty house designs to give me an example of what I have in mine & google to source for reliable and trustable interior designers, however, furniture shopping is an extreme hassle for me. Due to my hectic schedule, I rarely have enough spare time to go around sourcing for the right furniture. This is where http://FurnitureSingapore.net/ comes in handy. 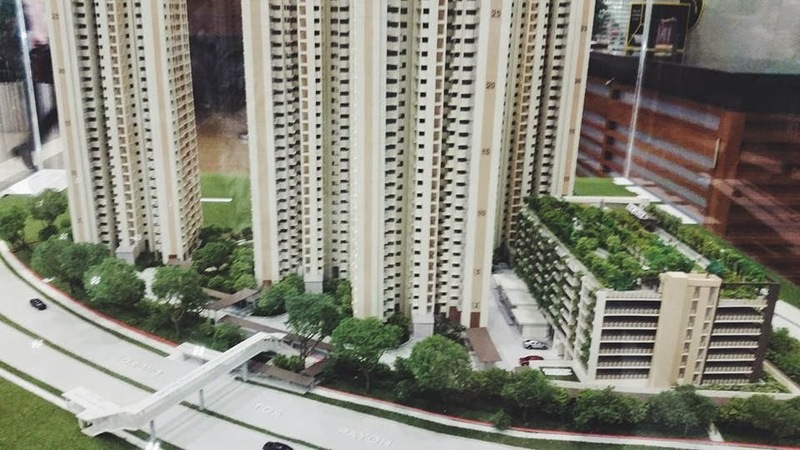 http://FurnitureSingapore.net is a resource site for customers who are looking to buy furniture in Singapore. As you can see, it is extremely easy to navigate around the site. You can basically find ALL KINDS OF FURNITURE. From Cheap Furniture, to Custom Made Furniture. Everything you need in your new home can be easily researched and found in their comprehensive store listings with just a click of your fingers. Totally saves the hassle of running around different stores (Especially with the horrible sweltering heat in Singapore). 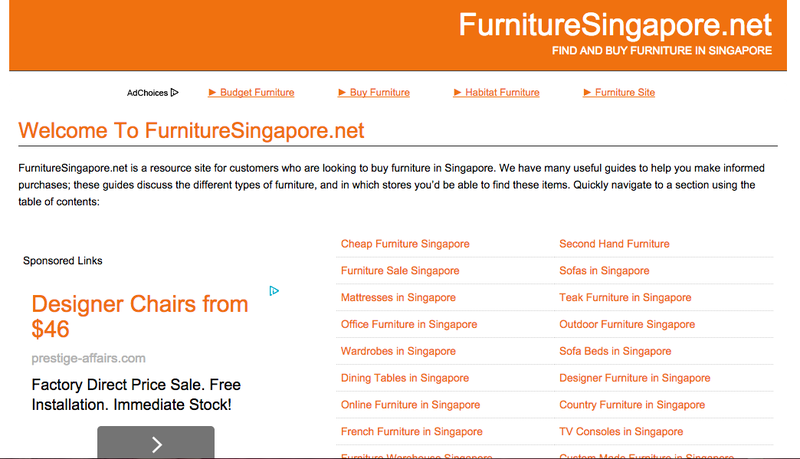 I've already starting sourcing for the furniture for my new place via FurnitureSingapore.net. Head on over to http://furnituresingapore.net/ and you might just find what you're lookin' for! Have fun furnishing your homes!